...was founded on the premise that we would build luxurious custom homes that would exceed the dreams of our home buyers. 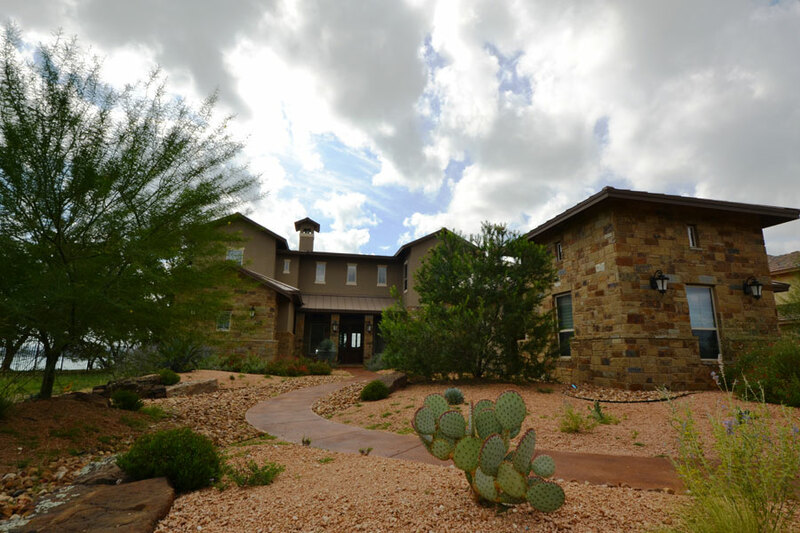 Troy French and his team have the expertise and craftsman to provide you with the best possible homebuilding experience in the South Central Texas region. We strive for complete customer satisfaction in all aspects of our business. After construction is complete, our customers are proud of their new Troy French Custom Home. T.A. French Custom Builder is based out of New Braunfels, Texas. We are able to cover the Blanco, Hays, Comal, and Kendall County areas. When you build with us, you will not just have a superintendent assigned to oversee the construction of your home building project. Your home is more important than that. All of our homes are personally built by the owner Troy French who, with the help of his superintendent, will personally manage the construction of your home. That is one of the many reasons why T.A. French Custom Builder is able to provide you and your family true “one on one personal service” that most other builders can not provide. A native Texan, Troy French was born in McAllen and raised in Corpus Christi. Growing up in a family rich with construction knowledge dating back to the 1800’s, it seemed inevitable that Troy would enter the construction industry himself. In 1998, Troy began working for a rural property improvement company as a field laborer. While there, Troy was able to gain experience in field management and operating heavy machinery. In 2002, Troy made the move to the Texas Hill Country and found work in Austin for a general contractor as an “assistant superintendent”. After only three months, he was promoted to “superintendent” in charge of field operations for the contractor. In 2005, Troy was offered and took the position of “construction manager” for a prominent custom home builder in the Comal County area. During his time there, he was in charge of day to day operations of several projects ranging from 400 thousand to well over a million. Before long, Troy began assisting with all activities of the company; from budgeting, estimating, sales, to trade relations. The extensive knowledge gained from this experience motivated Troy not only to become a licensed Realtor in the state of Texas, but also to start his own company. T.A. French Custom Builder is a local company built on integrity, and the experience Troy is able to bring with some of the finest craftsmen in the area.